Once again the courts in Zimbabwe have postponed the hearing to address the issue of whether or not Sarah Carter may move the animals she has rescued and taken care of these past eight years to The Twala Trust Animal Sanctuary. The postponement is concerning for several reasons. First and foremost the wellbeing of the animals both physically and emotionally. As you know, animals can sense when things are not right. Humans are stressed. Changes that were supposed to occur have not. Visitors disappearing. If you doubt this just recall all the times we’ve heard about animals reacting to the energy generated by natural disasters (earthquakes, tsunamis, etc.) much sooner than the actual event takes place. The financial impact has been difficult. Given the turmoil and negative publicity, people are not visiting Bally Vaughn as before. The sanctuary depends on the funds generated by visitors to help keep BV running; animals fed, employees paid, utilities working, etc. This situation needs resolution and quickly. The false accusations need to end. If you care so deeply for the wellbeing of the animals that currently reside at Bally Vaughan, why are you doing this? What is your motivation? If you truly and unselfishly care about the animals, then I beg you; drop this lawsuit. For the love of animals, PLEASE DROP THIS LAWSUIT. 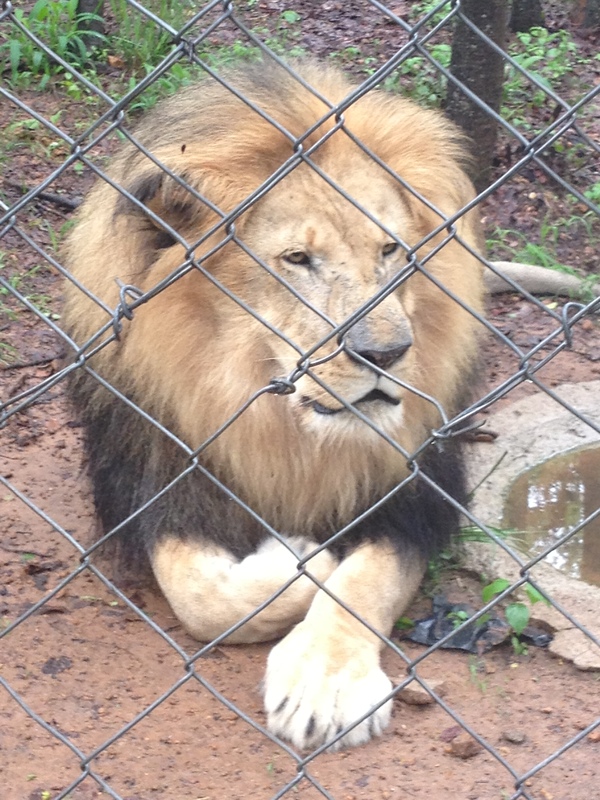 Continue to spread the word and support Sarah Carter’s right to move the animals to The Twala Trust Sanctuary. Continue to financially support BV by visiting the sanctuary, saying hello to the animals, Sarah, the volunteers and the staff. This entry was posted in Africa, Animals, Uncategorized and tagged Africa, Animal, Animal Sanctuary, Twala Trust, Zimbabwe. Bookmark the permalink.